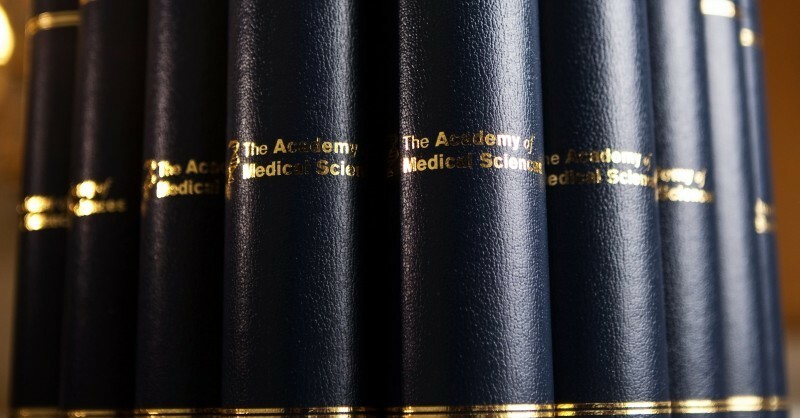 48 of the UK's leading medical researchers have been recognised for excellence in medical science with their election to the Academy Fellowship. These distinguished scientists bring the total number of Academy Fellows to 1169. We offer the new Fellows our warmest congratulations on their election and welcome them to the Academy. The Fellows will be formally admitted during a ceremony on Wednesday 1 July. All Fellows are warmly invited to attend the day's events. This year Admission Day will be held at the Royal Institute of British Architects (RIBA) and the day will conclude with the Annual Fellows Summer Soirée at 41 Portland Place. Professor Roger Barker, Professor of Clinical Neuroscience and Honorary Consultant Neurologist, Addenbrooke’s Hospital and University of Cambridge.